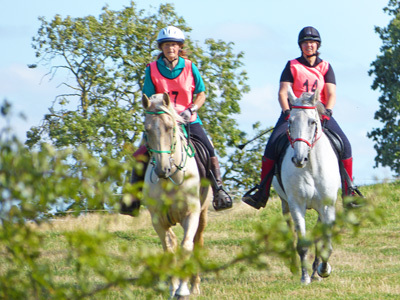 We are a branch of Endurance GB, the national governing body for Endurance Horse riding in the UK. 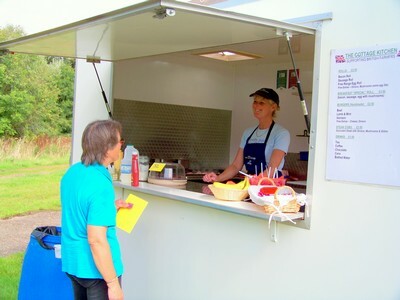 We are a non-profit organisation operating in Leicestershire, Rutland and parts of Northamptonshire. Our group organises local social and training rides and national competitive long distance rides throughout the year for the enjoyment of riders who wish to experience different parts of the countryside with the security of knowing that the route is accessible and there is support should they need it. We always ensure that there is off road parking at our venues. 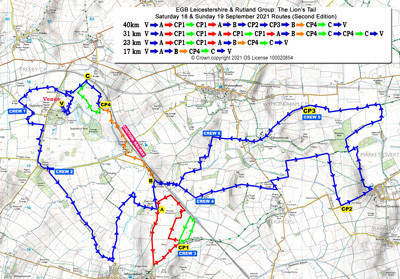 Competitors are provided with a route map and the route is always adequately marked. In addition we organise other related activities and events and we publish four local newsletters a year. Anyone is welcome to participate. Please browse our website for details of our events, membership schemes and contacts. Help is always appreciated at our group rides whether with route marking prior to the ride and/or on the day. If you can help (even if for a limited time) please contact the ride organiser. When you receive your ride details, study the map carefully. Check the speed at which you have to ride and work out how long it should take you to reach each checkpoint and the finish. Make a note of your pre-ride veterinary inspection time (there is no veterinary inspection or farrier check for a Group Social Ride) and plan to arrive at the venue at least 30 minutes beforehand. Remember to fill in the details on the top of your Vet Sheet before setting off for the event. On arrival at the event, go to the Secretary’s Office to collect your number bib. Be sure to read all the information displayed on the notice board so that you become fully aware of any route changes, etc. 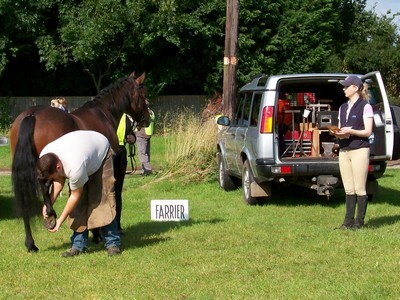 Also make yourself familiar with the layout of the venue so that you know where the farrier and veterinary inspections are being held and where the timekeeper and the start and finish are. You should make sure that you are wearing your number bib for all the pre-ride inspections, during the ride itself and for the post-ride veterinary inspection. First of all you should take your filled out vet sheet and present your horse to the farrier for a shoe inspection. You should then report to the Veterinary Steward. For this pre-ride veterinary inspection the horse must be presented without tack except a bridle (and a rug if the weather is cold). The horse’s hooves must not be oiled. 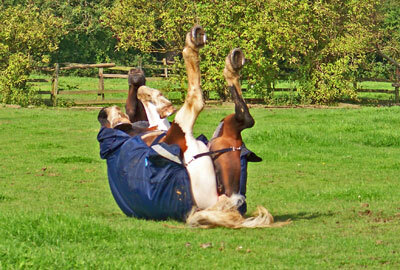 When called to a veterinary surgeon, please remove your horse’s rug if it is wearing one. Remember to take your Vet Sheet with you and present it to a veterinary surgeon’s assistant (known as a Vet Writer) as you enter the vetting area. Place yourself in front of the horse, making sure that it is standing square to enable the pulse to be taken. The veterinary surgeon will also check for any “lumps and bumps” and will then ask for the horse to be trotted up. If in doubt practice the trot up at home, ideally over a 30 metre distance by trotting away and back again, ensuring that the horse moves freely at a steady trot on a loose rein. All the veterinary surgeon’s comments will be recorded on your Vet Sheet that will then be retained for the post-ride inspection when you have completed the course. After the Veterinary Inspection you may tack up and then you are ready to start the ride. Make sure that you have the map together with your checkpoint and finish times. Always carry your map, as even if you don’t know where you are someone else may be able to use your map to direct you back onto the route. You will find that the route is well marked, usually with marker paint (directional arrows on the ground). Diverging routes for different distances are usually marked with a notice. Sometimes the markers get moved or even removed altogether, so it is essential to carry the map. The Secretary will issue labels bearing an emergency telephone number, which you should ensure are applied to your saddle and helmet. It is also recommended that you carry a drink with you, especially if it is a hot day. Make a final check of all your equipment, go to the start and report to the Timekeeper at, or close to, the start time and off you go. Whilst on route, always make absolutely sure that that the Steward at each Checkpoint has noted your number as you pass through. This is your responsibility, not theirs! Be patient if there are a lot of horses at the Checkpoint when you arrive. Whilst riding, if you have not seen a route marker for a while and suspect that you may have gone the wrong way, check your map. If necessary, go back to the last marker you saw and then retrace your steps until you find the correct path. Also, take a little time to be courteous to other competitors and to other users of the countryside, such as walkers and cyclists who may be using part of the same area. Take care at road crossings and on slippery roads. Always follow the instructions of Stewards at road crossings, remembering that they are not allowed to stop the traffic. Follow the country code whilst riding in fields with livestock. On completing the ride, return to the Timekeeper again. They will confirm your finish time. 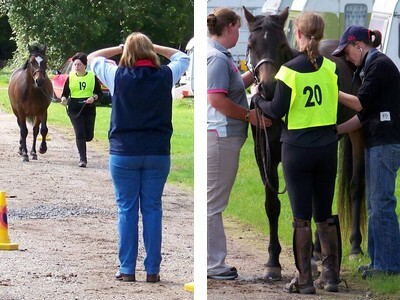 You will be given a maximum of 30 minutes from your finish time to prepare your horse for inspection. The inspection procedure will be similar to that allowed for the pre ride inspection. Once again please make sure that the horse’s hooves are not oiled and that at least the horse’s legs are clean enough that any cuts or abrasions can be clearly seen. After all this we hope that your horse has completed the course and passed both veterinary inspections. If for any reason your horse does not pass a veterinary inspection or you retire on course you MUST get permission from a veterinary surgeon to travel your horse home before leaving. So if you retire on course then you MUST bring your horse back to the venue (by lorry or trailer if necessary) for inspection. Contact the nearest Checkpoint (who will have communication back to the venue) in the case of a serious injury so that your horse can be treated by a veterinary surgeon on course. Finally you may prepare your horse for the journey home. 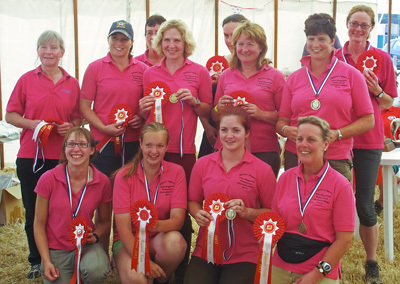 Remember to return your number bib to the Secretary and collect your rosette and vet sheet. However please be patient for the final result of the Team Events - all the teams have to finish before we can work out the final placings.